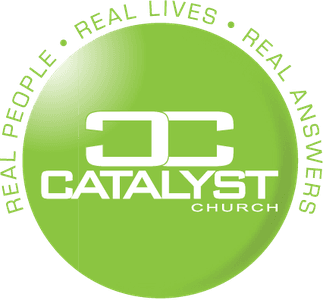 At Catalyst Church, we believe that next steps are vitally important. If we don't plan our next steps, we remain stagnant in our spiritual life. We want to help you take your next steps in becoming a disciple of Jesus who makes disciples of Jesus. We have made it very simple for you to see, choose, and act on what your next steps are with God, with the people that God places in your life, and with using the gifts and talents God has given you to serve others. We sincerely want to help you to take your next steps so that you can connect with God, connect with others, and connect in service. 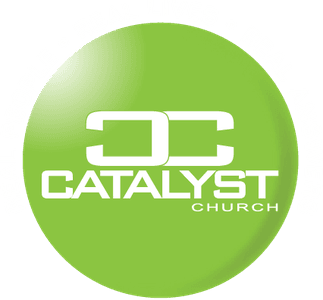 At some point, you got connected to Catalyst Church. We are so happy you did! NOW WHAT? To find out more about CONNECTION POINT click HERE. 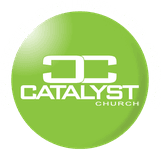 Now that you have connected with Catalyst, it is time to connect with God to become a disciple of Jesus. For more info on HOW to connect with God Click HERE. • Find a group that works in your busy life and schedule. While you connect with God and others, it is also time to “Connect in Service”. Each of us has special gifts we use to make disciples of other people. Want more information? Please fill out the form below.